Waterproof brow color perfect for sculpting, defining and carving perfectly precise brows that won't fade. This smudge-free creamy formula glides onto skin and adheres to brows effortlessly. Applies smoothly, to a waterproof, smudge-free finish - use as a brow definer or eyeliner, paired with your favorite brush! Waterproof brow color perfect for sculpting, defining and carving perfectly precise brows that won't fade. 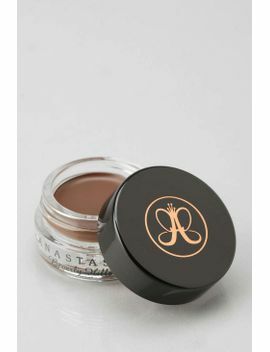 This smudge-free creamy formula glides onto skin and adheres to brows effortlessly. Applies smoothly, to a waterproof, smudge-free finish use as a brow definer or eyeliner, paired with your favorite brush!